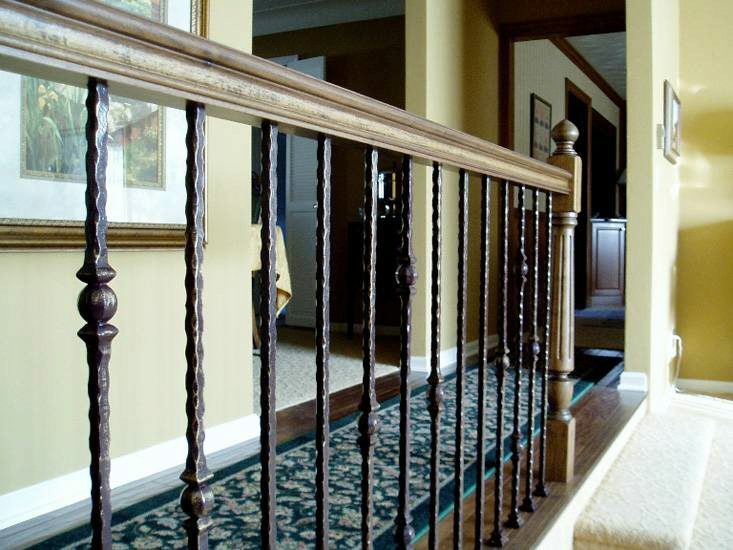 Newels do not have to be used every time you wish to terminate a handrail. The other main option is to run the handrail into the wall, just as this customer did. 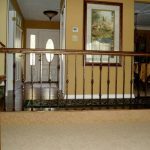 It still gives strong structural support, as long as you have the blocking necessary in the wall, and gives the handrail a clean, finished look. 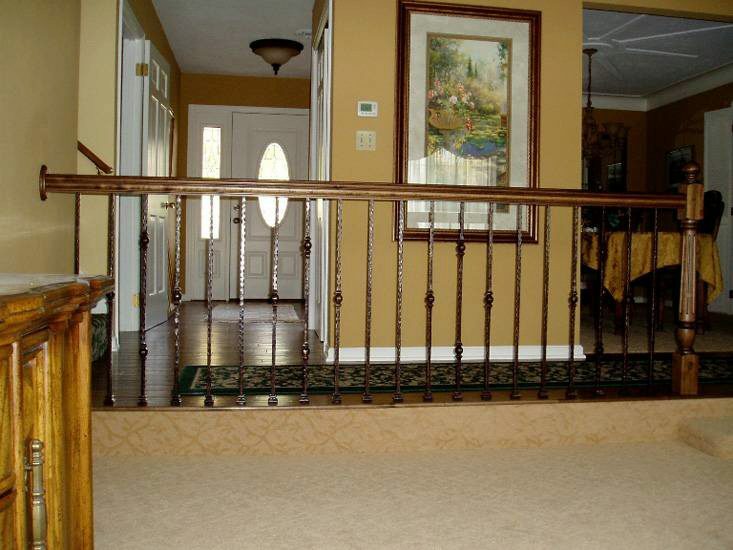 Click here to view your entire Handrail offering.